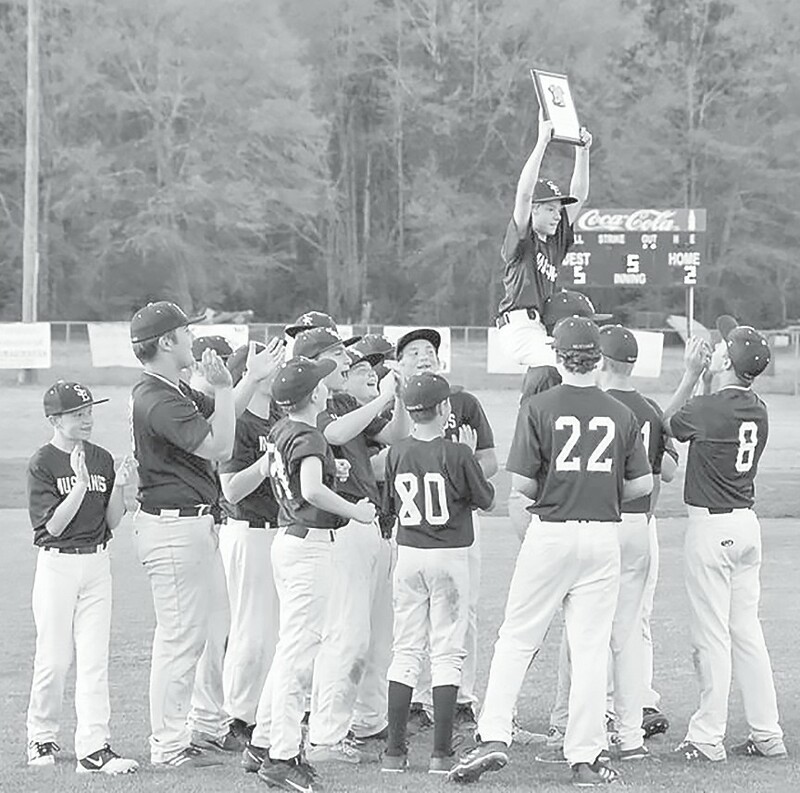 Southeastern’s junior high baseball team defeated three teams to win the Blount County Tournament last week. They first won against Appalachian 10-4 and then defeated Cleveland 2-1. These two wins took them to the championship in a matchup against the Locust Fork Hornets. It was a close game, but the Mustangs were victorious and won 5-2. Trent Carpenter led Southeastern from the plate (6-7, 2 RBIs). Jake Hill, Noah McCray, and Will Davis rallied four hits each in the tournament. There were three strong players on the mound to earn victory in each game. McCray was the winning pitcher against Appalachian. He surrendered four hits and two runs and walked two. Carpenter got the win against Cleveland. He allowed zero runs on zero hits, struck out eight, and walked four. Auston Sargent was the winning pitcher in the championship game. He allowed two runs on three hits, struck out nine, and walked three. 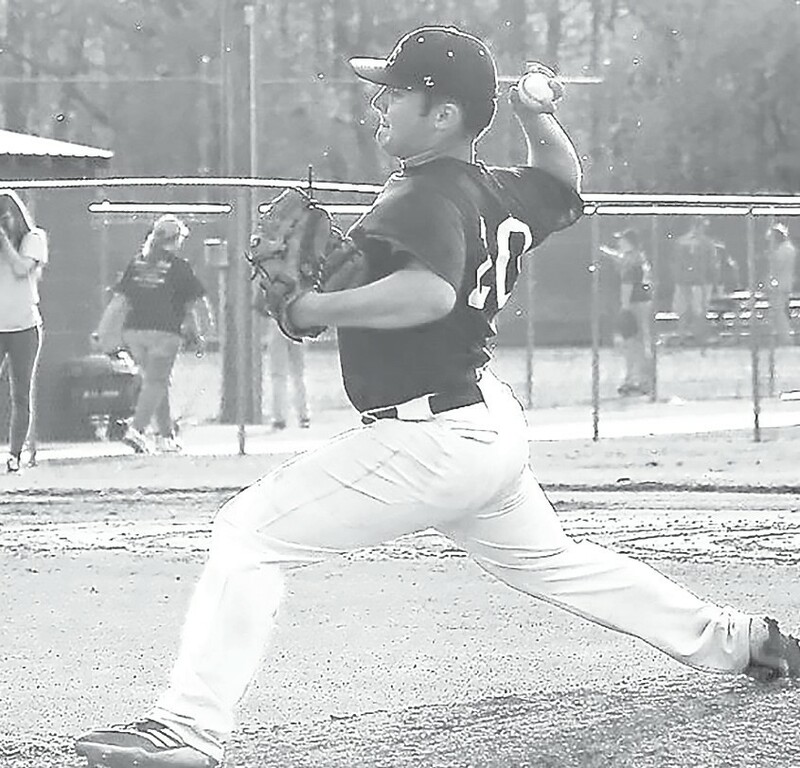 If the Mustangs continue the same play as the tournament, the future looks promising for Southeastern baseball.